April is a month where most high school girls are prepping up for their so desired prom event. Most of them are running around like psychos searching for the perfect dress to put them on the so recalled “Best Dress List," and keeping extreme diets; at least this is what one can come across in the South. For guys, it’s a whole different situation. Just as the perfect dress makes a girl sparkle, a well fitted suit gives authority to a man. It’s not about “Hey, I’ll just grab this suit and wear it.” Yes, it may take some time and money to find that single suit that fits like a glove, but the time will be well worth everything, because nothing says masculine than a man in a fitted suit. Money may be a main factor when purchasing a suit, but in reality there are many retailers out there today that offer great fits for a fraction of a high-end designer suit that will have you looking dapper no matter what occasion you’re in need of. I used to wonder what was it that made those male celebrity stars look so well put together. And it took some time, until I found the answer…...fit. A well fitted suit will have you looking like you've spent thousands of dollars to achieve the look, but luckily for many of us it'd be just the illusion of creating something expensive without breaking the bank. Of course, splurging some money on a designer suit is an investment, but below are some guidelines I have made to help you look your best for prom or any other event that comes across at a fraction of the cost. 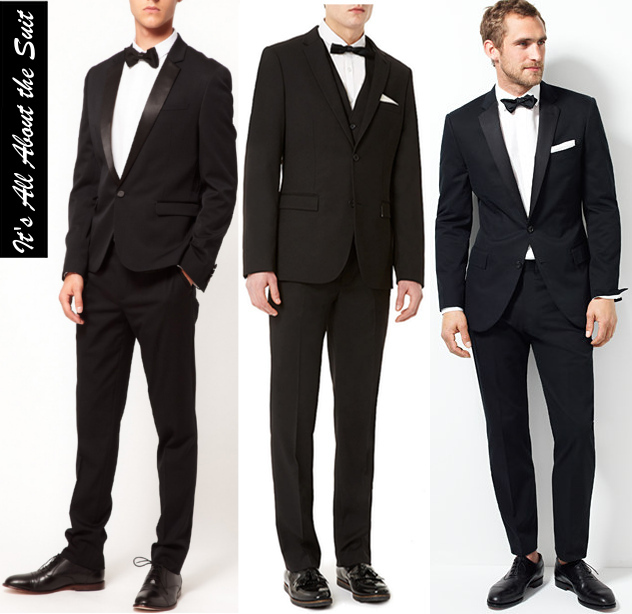 Color Choice: A black suit calls for a more formal occasion such as prom, a wedding, black-tie, or any other formal event. But it doesn't have to be boring when you add your own personal accessory. Navy suits can be another substitution for black that can be used for the guy who prefers a small dose of color; we saw several of them at the Oscars. Gray suits look the best for events that call for business meetings or interviews. Any other types of colored suits or prints should be best left for an outgoing event where you can let your personality separate you from others. The Fitted Suit: A well fitted suit must feel comfortable with enough room for you to move around freely, but without too much space for your fist to fit between your suit. If your fist can fit inside then the suit may be too big for you. A perfect sleeve falls around your wrist bone- a tailor may be necessary at some point of time. There should be around half an inch of fabric shirt (cuff) showing underneath your suit. For slimmer suits, they should cover at least half of your back rear. And for a more conservative length, as long as your suit covers most of it you’re fine, because it's the fit or silhouette of the suit that adds definition to the body. If you exceed then the suit is definitely too long for you. 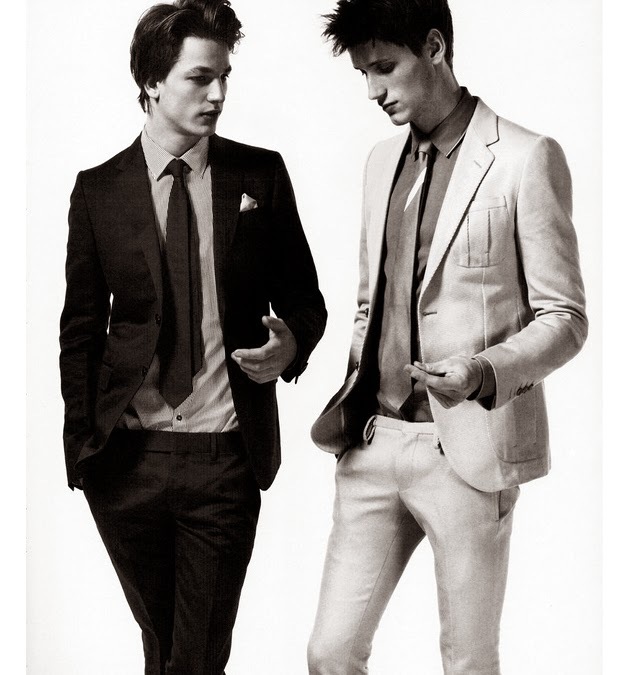 Pants: The most popular trend right now in men’s fashion is to show off some skin (ankle). You could simply change this type of style and opt to show off some personality with your favorite colored socks. The three lengths above are great examples of personal style. I wouldn’t strongly recommend the length of the look on the left as it feels more relaxed for such an important event, but the look in the middle would be the perfect one if you don’t want to show off a too much skin yet look your best. Shirts: White shirts don’t have to be an expensive purchase as your suit will do most of the job. As long as the shirt does not create a muffin top then you are all set and ready. H&M has great fits for amazing bargains. Colored shirts are a risk that could work or not for some men. Style Tip: Ever wonder how you can appear tall and lean in your suit? The solution is simple. Don’t wear a belt! Wearing a belt only cuts your body in half and creates a bulk in your midsection that doesn’t look pleasant. Take a look next time at male celebrities and you'll see they're not wearing a belt. 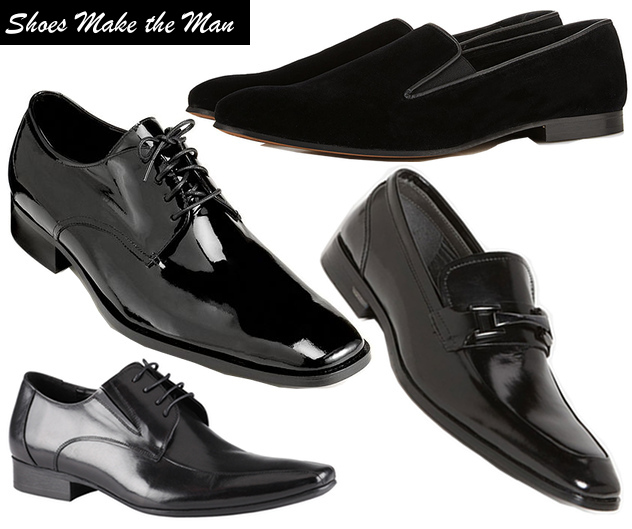 Shoes: There are plenty of retailers and brand that sell amazing dress shoes that won’t hurt your budget. A nice square vamp (front of shoe) and a clean polished brush will appear you’re wearing Louis Vuitton. Loafers can also be another option as long as you keep that shiny consistency. For the guys who love to add their own unique personality, slippers (the formal ones) such as the velvet ones above are an excellent alternative and the best occasion to show them off. Accessories are a must have essential for every man! They always say that small things are the most important elements one sees, and it is very true. Add that special personality you want others to know about you in your socks, tie, bowtie, cufflinks, tie bar, or pocket square. 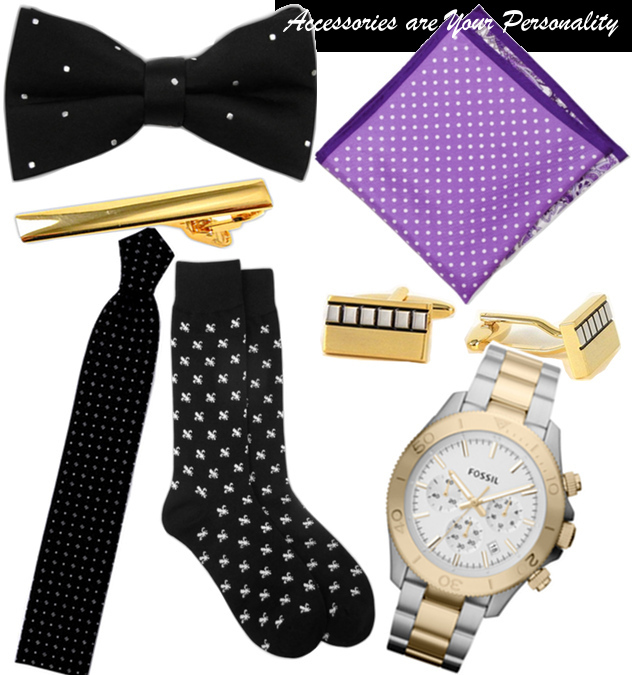 The Tie Bar is a great retail site that sells amazing style accessories at incredible prices. If neither interests you, then a good watch will always come in handy. Although I can't stress enough how crucial accessories are in a men's overall look. Cologne is not just a smell, it’s who you are. 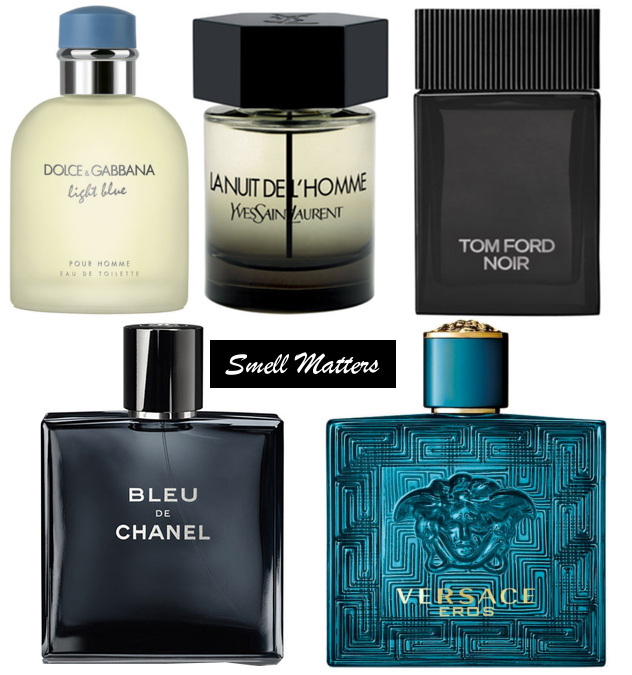 You want people to remember you by that special scent you wore. Spray a squirt on your wrist, then dab it on your neck - the neck is for the romantic dance. These three items may not refer to style, but should be kept inside the pocket of your suit. A little bit of everything should do. 1. Listerine Mint – You should always have fresh breath when speaking to someone else. Don’t chew gum because we feel you'll look uncool. 2. 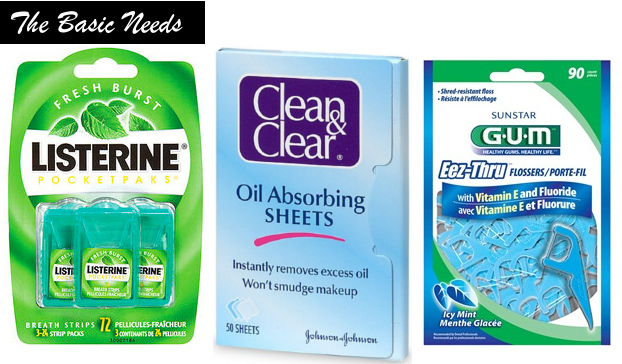 Oil Pads – You know you don’t want a super greasy face in the pictures. That just looks odd. 3. Flossers – Sometimes there are things your index finger or toothpick can’t get. Take it as your emergency kit. And if you wear braces you know what you need. Remember to always keep fit in mind, look your best, and make sure its worthy of a frame. Style doesn't have to be that complicated.